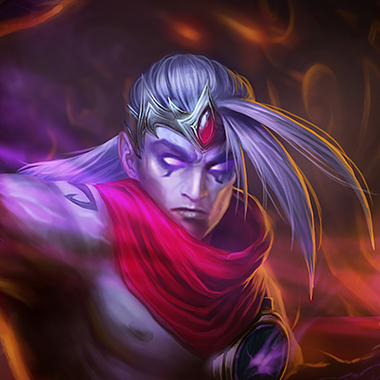 Karma is played as both a mid laner and support. Fires a blast of energy that explodes upon enemy contact, dealing magic damage and slowing Movement Speed by 25% for 1.5 seconds. 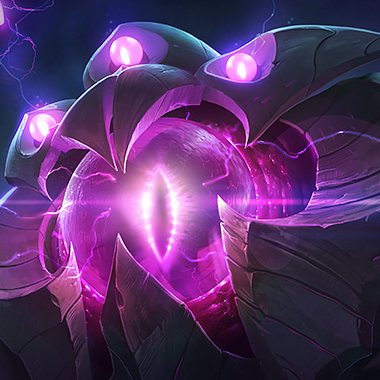 Links Karma to an enemy champion or monster, revealing them, and magic damage over 2 seconds, rooting them in place if the link is not broken. Target ally gains a shield, granting Movement Speed for 1.5 seconds and absorbing damage for 4 seconds. Mantra Bonus - Defiance: The shield overflows with energy, absorbing additional damage. Nearby allied champions gain shields that absorb a percentage as much as the initial target's shield. All champions shielded gain movement speed for 1.5 seconds. Karma empowers her next ability to do an additional effect. Mantra is available at level 1 and does not require a skill point. 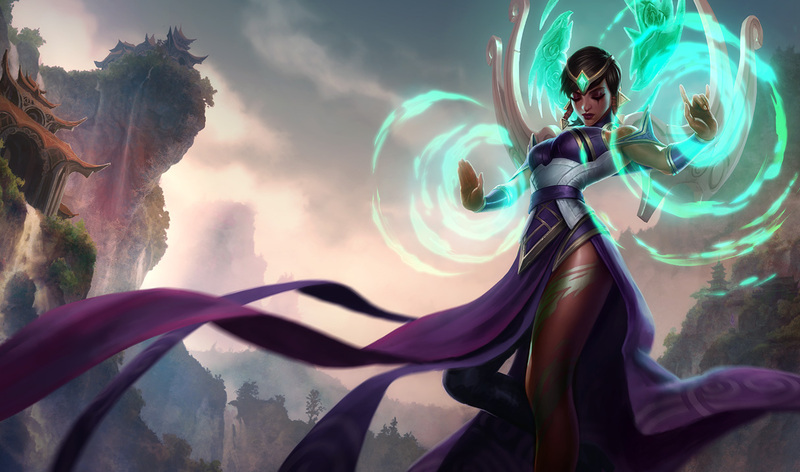 Before Karma has a respectable amount of CDR, her abilities have long cooldowns, and she is reliant on them for any sort of lane dominance. Try and play defensively early, and punish her for missing the abilities. 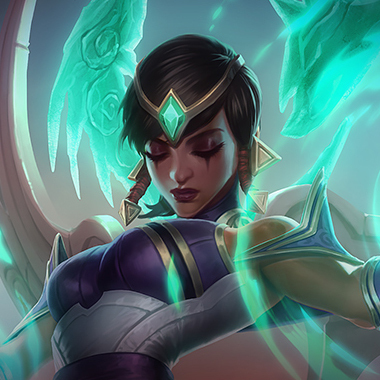 Karma is strong early, but falls off late, simply surviving a lane with her in it is a win, since, unless you're playing a utility champion yourself, you'll outdamage her as the game goes on. In the botlane, Karma has a hard time against kill lanes like Blitzcrank/Lucian. 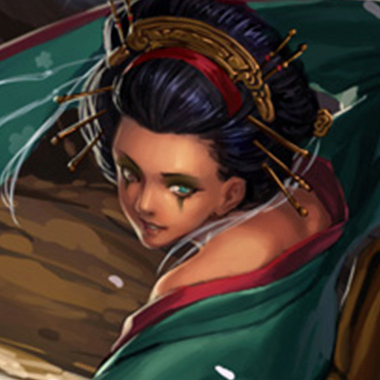 You can use this information to pressure her, and alleviate the pressure against your bot lane. Every minute you're not pressured is a little less damage she does. He never has to trade against her, and he does so much damage when he lands autos and abilities thanks to his Blighted Quiver. She also has a hard time dealing with his ultimate since it's hard CC and she has no dashes. 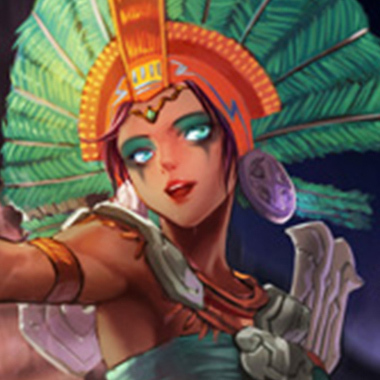 She can't do anything about it for an ADC she's supporting and has a hard time dealing with it herself, since if he lands it, he'll just kill her. 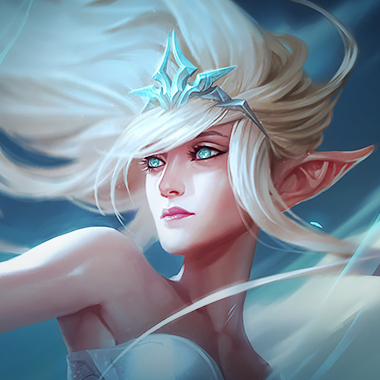 What support Karma does really well is poke, what Janna counters really well is poke. She'll just hit E on whoever is the most exposed target for the Karma poke, and completely negate her ability to pressure as a result. He has a lot of damage, basically. He also outrangest Karma something serious. If he can land his E, then he's guaranteed to do more damage than she could ever hope to. His range ensures that he never really has to trade with her, and the amount of damage he can do gives him consistent kill pressure on her. Stacking MR is a good idea if the Karma is in the mid lane. Banshees Veil has a lot of value for obvious reasons, otherwise Mercury Treads are a good pick up for the tenacity and the Magic Resist. Regardless of the role she's in, buying a Locket of the Iron Solari or any active shield has value, since you can help counter her poke with it in sieging situations.